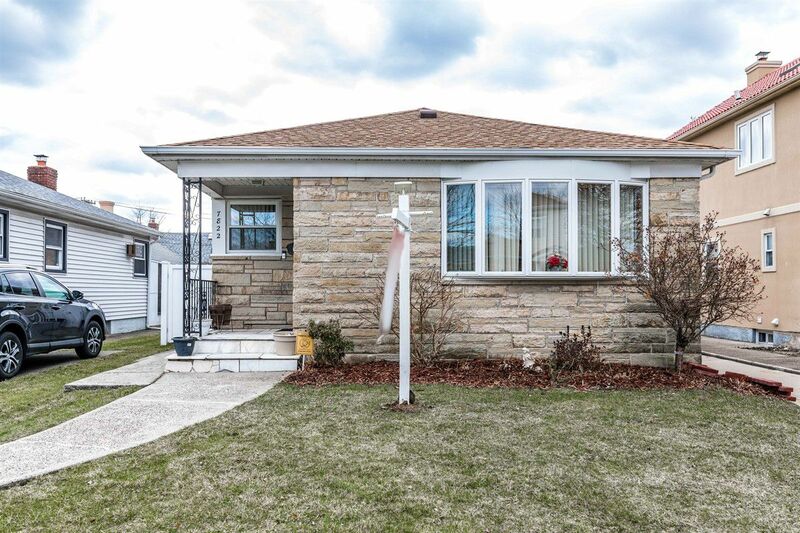 This Newly Renovated Original Three Bedroom Converted Into Ample Two Bedroom Home Features Hardwood Floors Throughout, A Spacious Updated Kitchen, And Two Newly Renovated Full Bathrooms. A Perfect Turn Key Home Including A Great Layout, Full Finished Basement With A Separate Entrance, New Heating System, New Closet Doors & New Fence. The James J. Ambrose School & Irwin Altman Middle School 172.